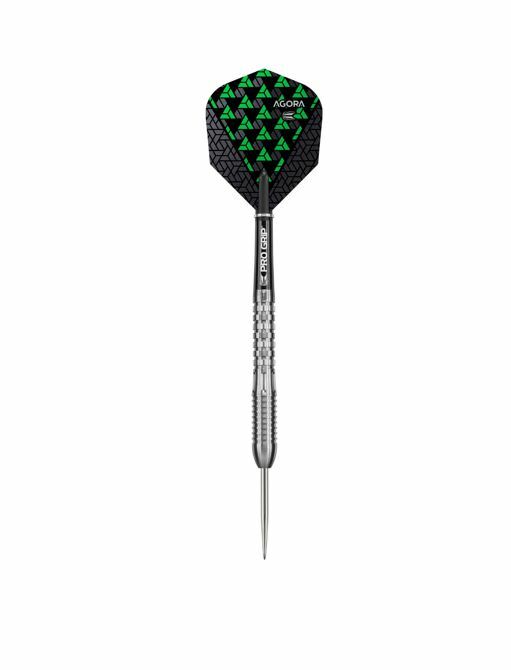 Agora features a combination of radial grooves and precision milling to create a premium, yet accessible dart design. Multiple milled cuts on the 4 steel-tip barrel designs, means that Agora provides a suitable solution for varied grip styles. 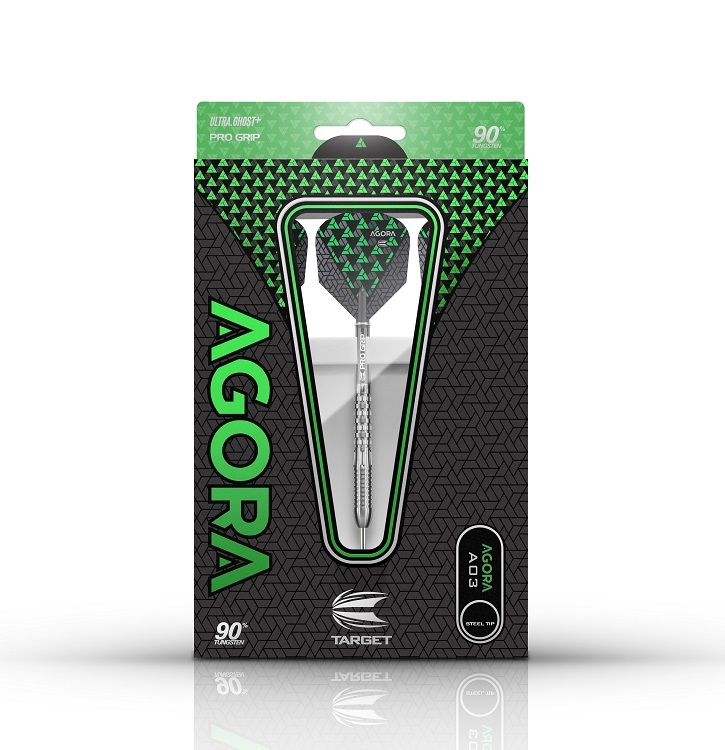 Finished with Pro Grip shaft and the new eye-catching Agora flight range. 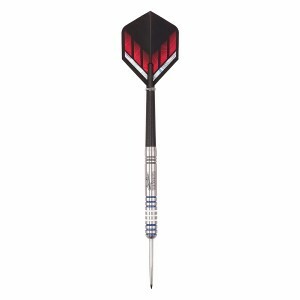 The Unicorn Michael Smith Silver Star Dart Set. 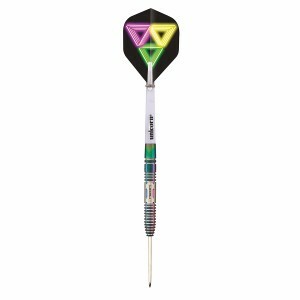 The Unicorn Neon 2 Dart Set. 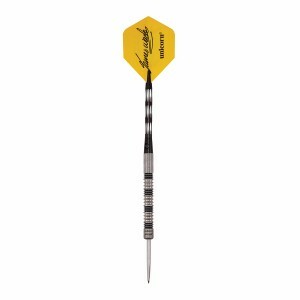 The Unicorn Gary Anderson Silver Star Dart Set. The Unicorn James Wade Phase 2 Dart Set.